Because it is what the children bring to The Little School themselves. It is also one of the hardest to define. Because it is born in the moment. Because it leaps forth from the children. Because it involves the entire developing child. Because it is innate to humans (in fact it is innate to all mammals). Because it can be different in every moment of the day. “Trying to define play is like trying to define love. Thus, we let the children define the space, and time, and the moments that we set specifically for play. We let children define Play. And we in turn facilitate play. But Why Natural Play? 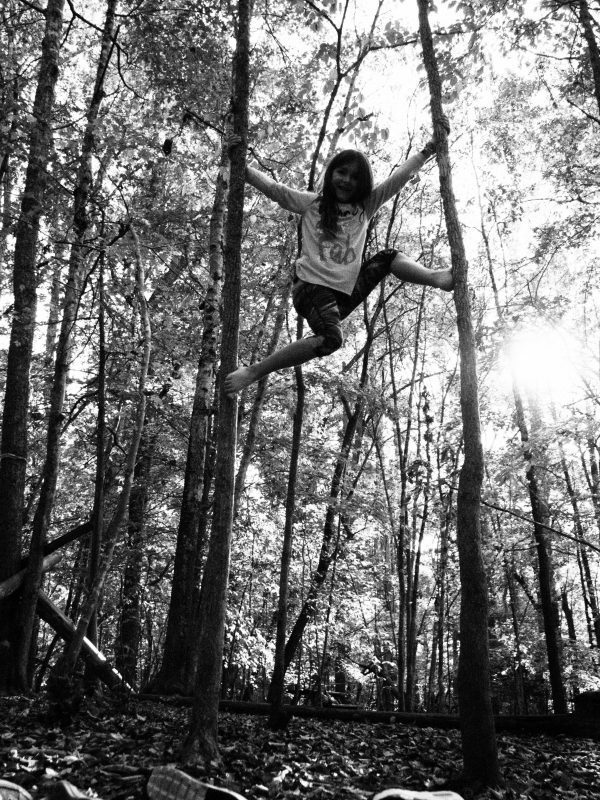 Why play in nature? because it is best practice. Let’s get these kids out in nature to play!